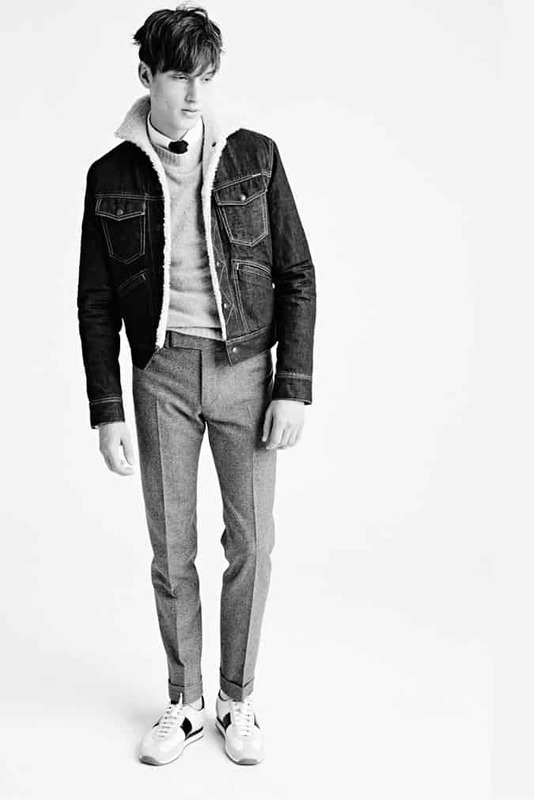 Mr Porter is set to become the first ever online retailer to stock Tom Ford’s ready-to-wear (RTW) menswear line. The much-lauded design talent, famed for his secretive shows and exclusive points of sale, will see his pieces sold online as part of an exclusive partnership with the luxury e-tailer, starting from September. Aside from selected luxury department stores and boutiques, the Tom Ford brand is currently only available online through its own e-commerce store, which ships exclusively to US customers. Through Mr Porter, UK shoppers will be able to get their hands on an edited version of the autumn/winter 2015 RTW line, including tailoring, formalwear and luxury casualwear, as well as shoes, eyewear, accessories and grooming products. With access to Ford’s RTW collections restricted in the past, this latest announcement is sure to help the designer and film director’s line flourish here in the UK and across the global fashion market. Register your interest at Mr Porter now before the offering launches in September.